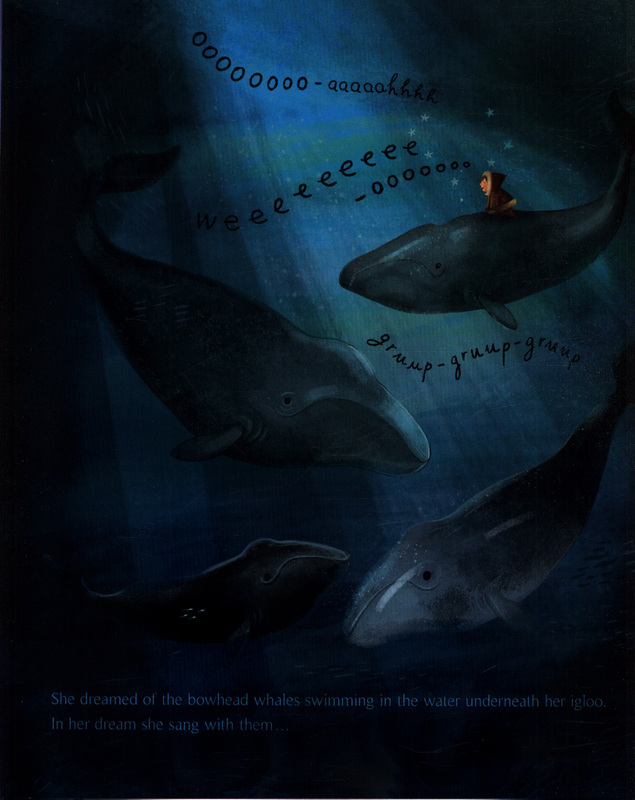 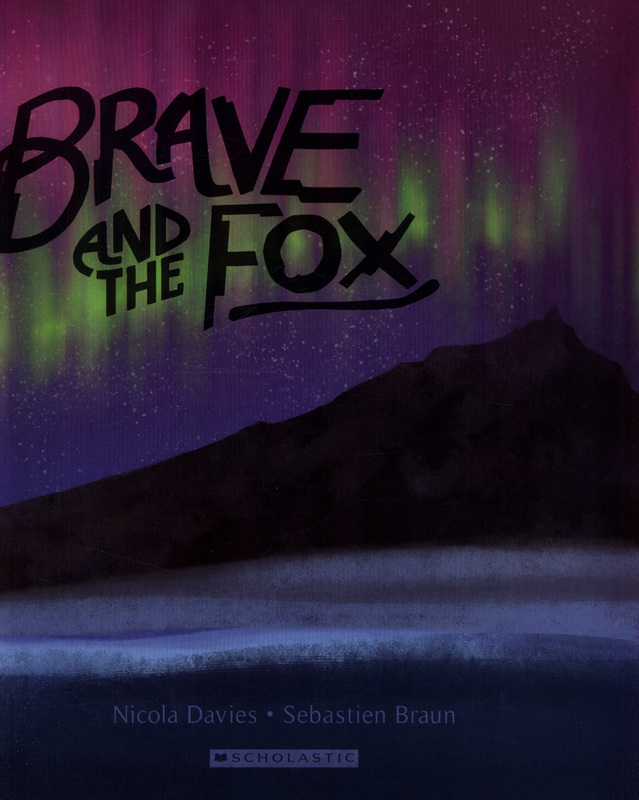 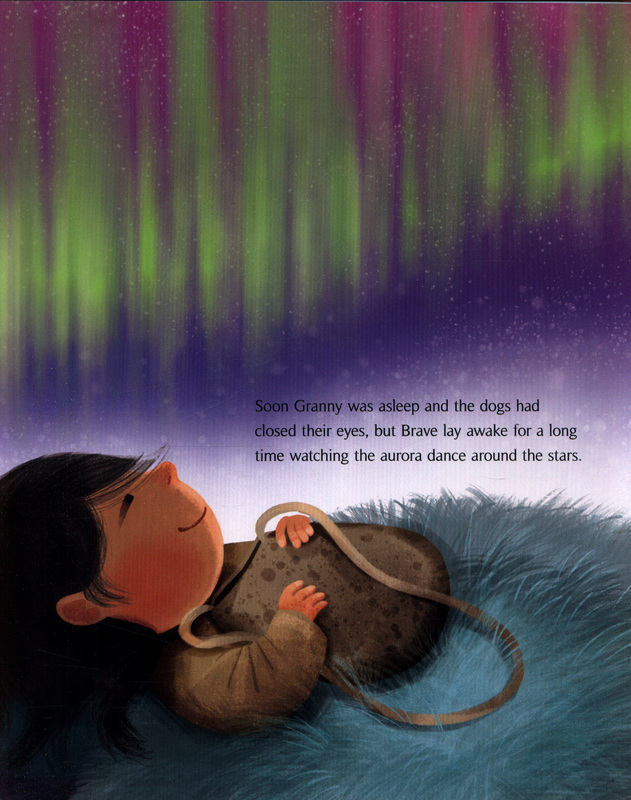 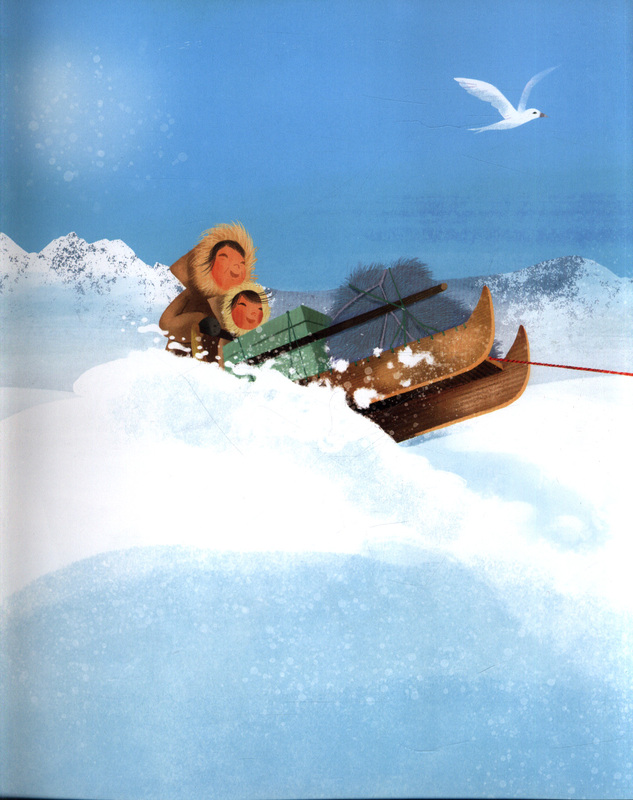 Written by award-winning writer Nicola Davies, with artwork by bestselling illustrator Seb Braun. 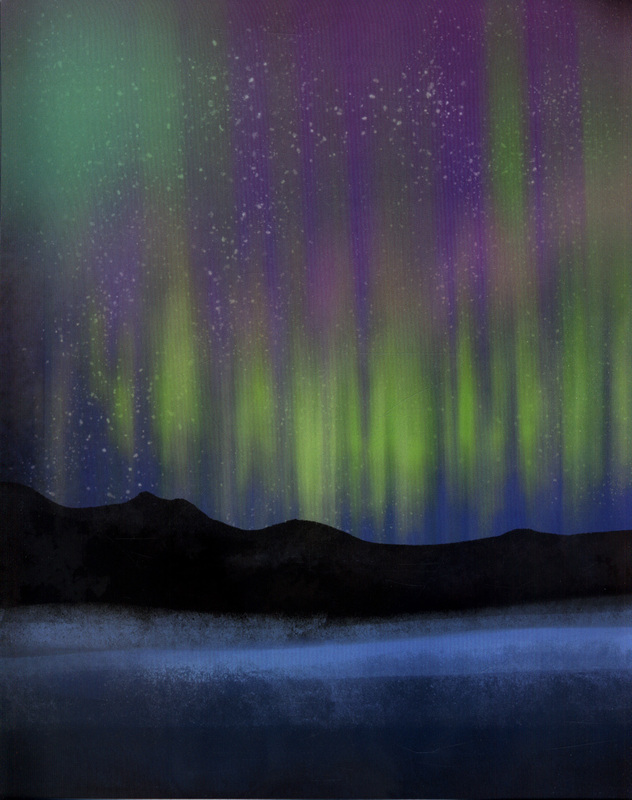 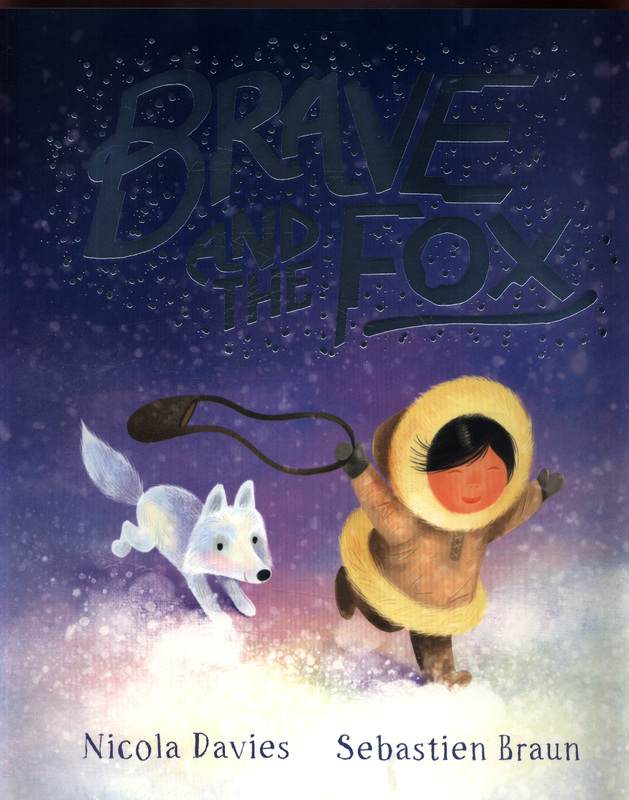 In the cold and icy white of her homeland, Akiak embarks on a hunting trip - and as day turns to night, she findsherself on an unexpected adventure with danger, discovery and, most of all, magic. 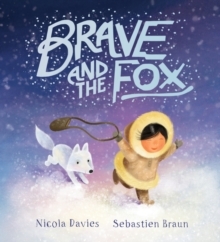 A story of bravery, determination and survival against the odds, Brave and the Fox will warm your heart with every read. 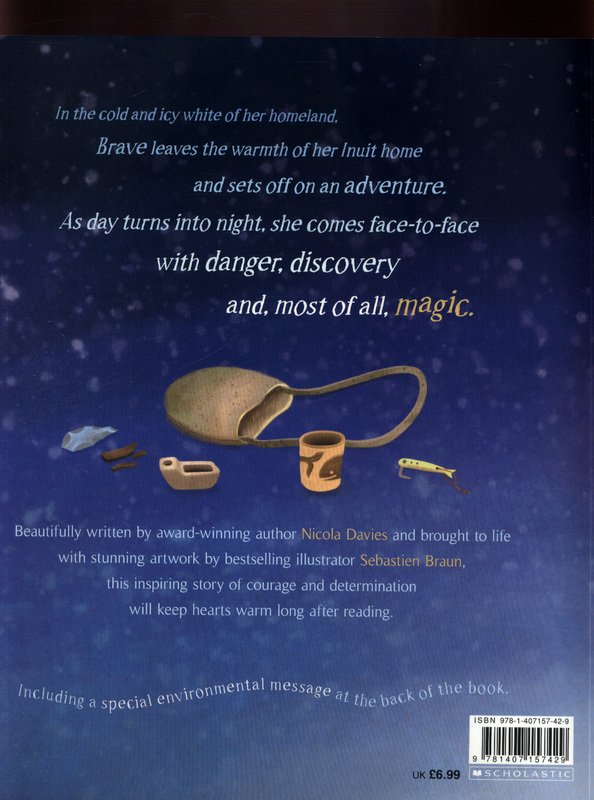 Also includes: special environmental information in the back of the book.